T he Special Olympics World Games 2015 in Los Angeles were held July 25 to Aug. 2. 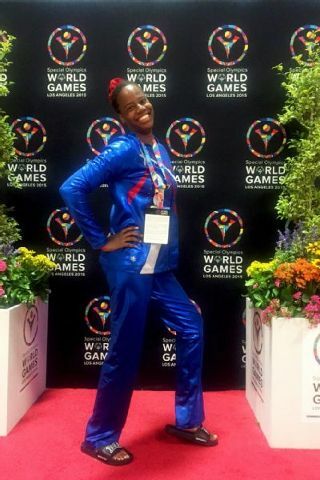 One of our local Teaneck resident, Alyssa Sims, has been competing strong and making a name for herself at the games, winning an impressive five medals. Sims won a gold medal in the vault, two silver medals in bars and balance beam, and bronze medals in floor exercises and all around. She has been beating the competition year after year. Just last summer she took home four gold medals and one silver medal. Here at Aura we understand the challenges that comes with competition and we always bring our A-Game. We strive for gold with every reservation. 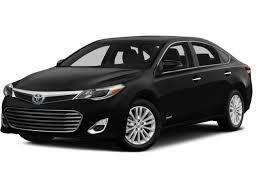 We have been the number one car service company in Teaneck and Hackensack for nearly 20 years. Try us and you can see why we have been successful for so many years. When an executive sedan isn’t quite enough, try one of our all-wheel drive SUVs. 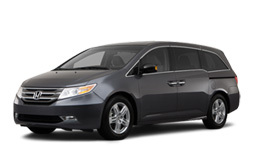 These are a great option for parties of 4-6 people and travelers with a large amount of luggage. Don’t worry about missing an important meeting because of road conditions. Relax in your reclining leather seat while our all-wheel drive SUV will handle the weather, and you’ll arrive safe and comfortable.